If you start noticing the globs of your hair in the shower drain, you will be instantly freaked out. After all, hair is something that increases the grace of a person. Be it a man or a woman, identifying the hair loss is typically a problem of men at a large. The truth is 40% of the woman across the globe suffer from unwanted hair loss from the age of 50. Most of the hair care products that are sold in the market do not stop shedding of excessive hair. 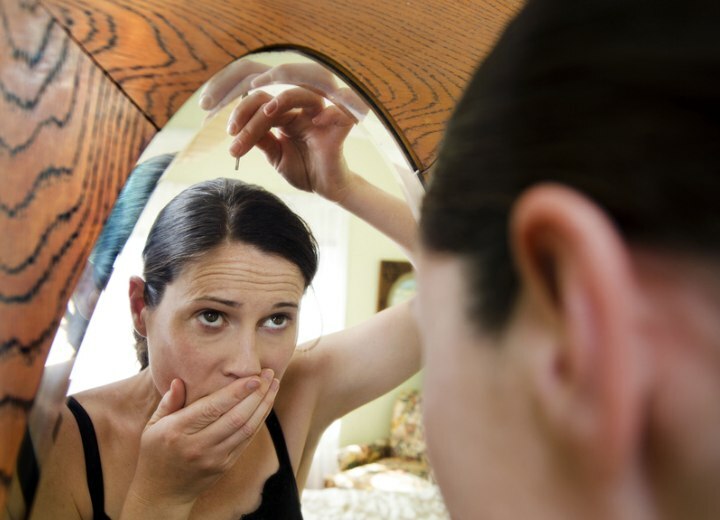 We all are highly surrounded by myths behind any hair loss. Although, we hardly believe, but the moment the shedding takes place, we all start believing in myths. There are the top 5 myths that will blow away your mind when you will glance at it. Over the time, the repeated pulling of the gray hairs from the same follicle can create traction alopecia and damage the follicle that no longer produces any hair. The basic truth behind the myth is entirely illogical. Instead of plucking if you can cut the long grown gray hair it won’t damage the follicle and no more gray hair will form. The myths are very catching which moves from person to person but the reality is extremely different. The growth of hair does not depend on the hair cut or hair trim. The cutting or trimming is done from the tip of the hair, and it grows from the base. However, cutting may make your hair look healthy and thick, as you get rid of split ends, as a result, your hair looks lengthy. One notable researcher claims that gray hair is caused when the melanocytes producing melanin (pigment) results in dying, hence, it no longer produces any sort of color. While most of the people think gray hair is out of stress, but the reaction is entirely scientific. The reality of brushing one’s hair for 100 times is actually overstated. You need to brush for few times to get rid of tangles which lead to hair shedding. It even creates friction and breaks the weak hair, making your hair look entirely frizzy. 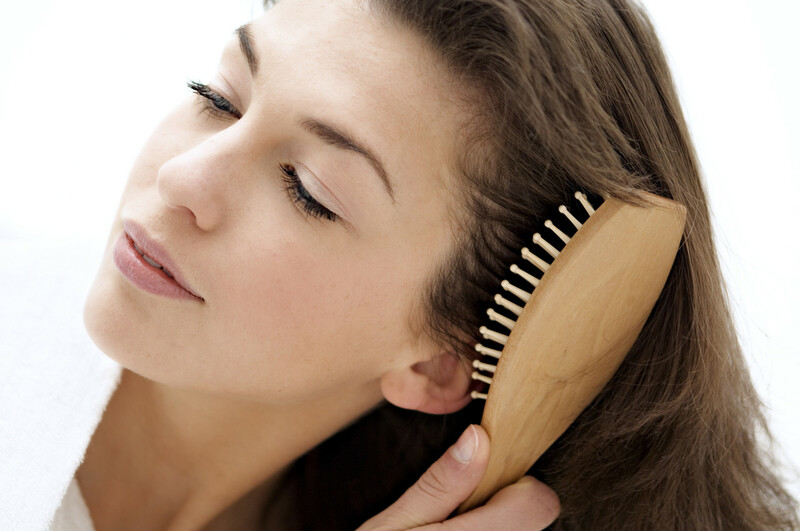 It is better to opt for scalp massage for better health and nourishment for your hair. It is entirely a false notion among many people. Shampoo will cleanse and add shine to your hair. You do not have to change shampoo every time to keep it working. If you have just colored your hair, then prefer not to switch to regular shampoo change option. Attractive hair adds grace to one’s beauty. Avoiding myths if we can believe in science than life can be much easier. If you follow a healthy lifestyle hair fall will never reoccur.